Three Court of Appeal judges ruled that the Royal Opera House failed to take reasonable steps to protect Christopher Goldscheider's hearing during a rehearsal of Wagner's Ring cycle on 1 September 2012, in which he was positioned directly in front of the brass section. The Royal Opera House said it was "surprised and disappointed" by the judgement. Last year, Mr Goldscheider won a landmark High Court case, which was appealed by the ROH. The company was ordered to pay £750,000 in compensation, as well as legal costs. The case also opened the door for other musicians to sue employers for hearing damage. Chris Goldscheider joined the Royal Opera House orchestra in 2002 as number eleven viola, before being promoted to number six. He claimed that during a rehearsal, noise levels were so high, his hearing was immediately and irreversibly damaged. As a result of sitting in front of the Principal trumpet, Mr Goldscheider developed Acoustic Shock. Acoustic shock is different from hearing loss and is a reaction to acute stress. Common symptoms include tinnitus, dizziness, headaches, sleep disturbance and poor concentration. The Royal Opera House claimed that Mr Goldscheider had developed a natural hearing problem (Ménière's disease) during the rehearsal, a view that was dismissed by the judge, Mrs Justice Nicola Davies DBE as 'stretching the concept of coincidence too far'. It was the first time that acoustic shock had been recognised as a 'compensatable' condition and the first time the Music Industry's obligation towards musicians' hearing has been explored in Court. Mrs Justice Davies said she had found breaches of the Regulations at the Royal Opera House that "commenced with inadequate risk assessment, continued with a failure to undertake any monitoring of noise levels in the cramped orchestra pit with a new orchestral configuration which had been chosen for artistic reasons". She also said there was "a failure by the management at the ROH to properly appreciate or act upon the mandatory requirements." And that "the Regulations recognise no distinction as between a factory and an opera house. (Para 206). Ear protection must be worn." According to the Control of Noise at Work Regulations 2005, employers must carry out effective risk assessments to identify noise levels in the workplace. Where those levels are higher than 80 decibels, employers must take steps to reduce the noise, provide suitable hearing protection and make sure employees understand and are properly trained about noise risk. 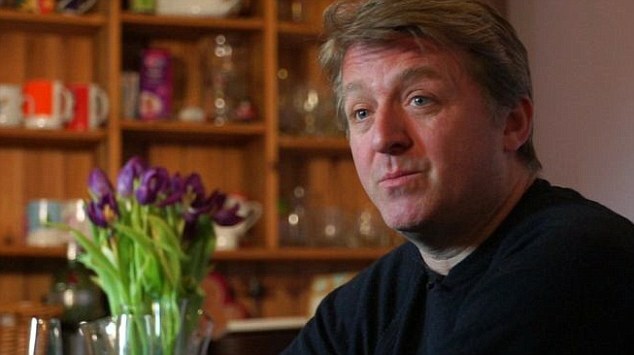 After Wednesday's Court of Appeal decision Mr Goldscheider, who left the Royal Opera House in July 2014 as a result of his injuries, said: "I am grateful to the court for acknowledging that more should have been done to protect me and other musicians from the risk of permanent and life changing hearing problems. What will be the effect of this ruling on the music industry? Chris Fry, of Fry Law, who acted for Mr Goldscheider in the case, said last March: "This case has significance and will send shockwaves across the Music Business. "As Mrs Justice Davies herself says, "the reliance upon "artistic value" implies that statutory health and safety requirements must cede to the needs and wishes of the artistic output of the opera company, its managers and conductors. Such a stance is unacceptable, musicians are entitled to the protection of the law as is any other worker." "We have been at the forefront of industry-wide attempts to protect musicians from the dangers of exposure to significant levels of performance sound, in collaboration with our staff, the Musicians' Union, acoustic engineers and the Health and Safety Executive. "Although this judgment is restricted to our obligations as an employer under the Noise Regulations, it has potentially far-reaching implications for the Royal Opera House and the wider music industry. "We do not believe that the Noise Regulations can be applied in an artistic institution in the same manner as in a factory, not least because in the case of the Royal Opera House, sound is not a by-product of an industrial process but is an essential part of the product itself. 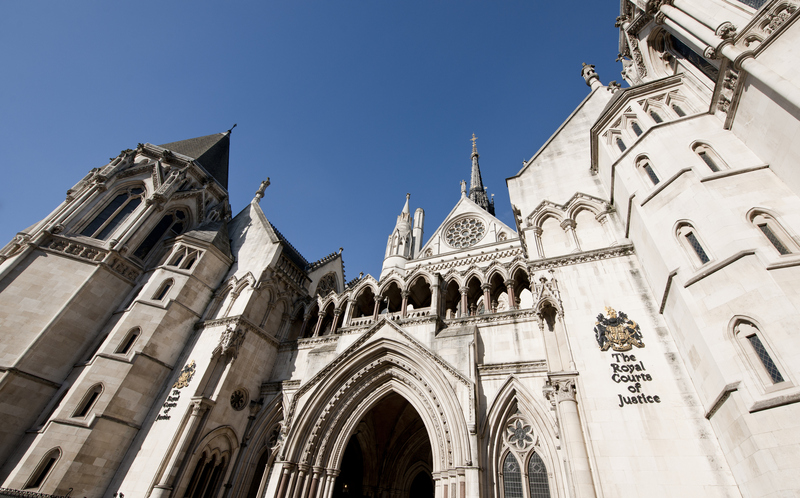 "This has been a complex case and we will consider carefully whether to appeal the judgment." "The unfortunate circumstances surrounding Chris' tragic hearing loss reflect a growing number of hearing related issues as highlighted in our 2015 hearing survey where 59.5% of musicians said they had suffered hearing loss and 78% said working as a musician was a contributor to their hearing loss." Classic FM has contacted the Royal Opera House for further comment.